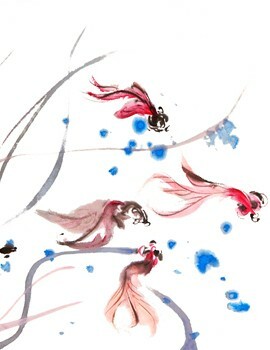 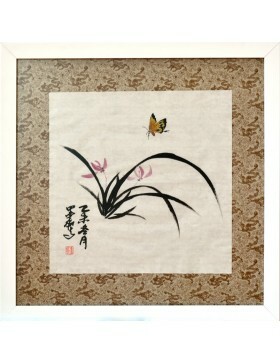 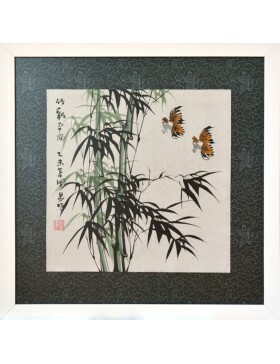 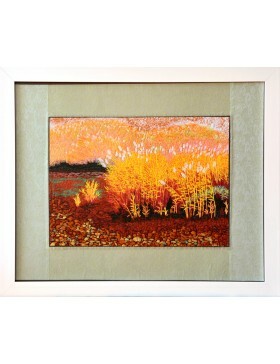 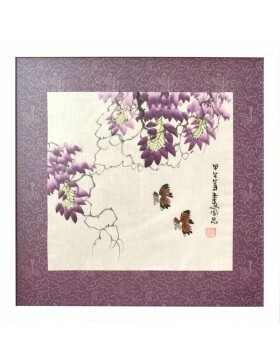 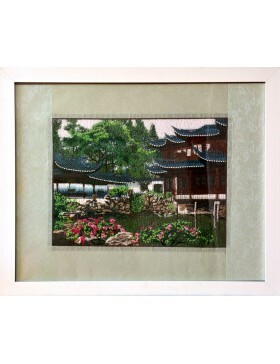 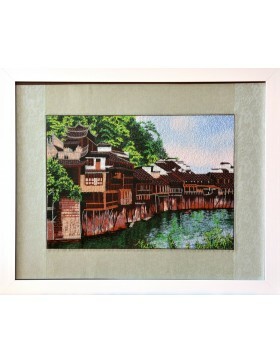 Traditional oriental art depicts a visual and plastic world full of beauty and harmony. 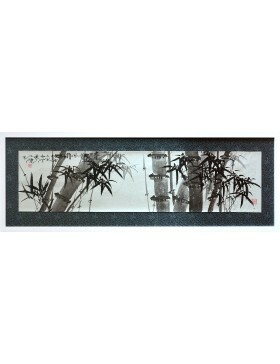 Its concerns and motivations are bound by rules, philosophies and beliefs of the oriental world. 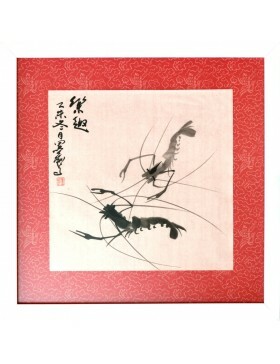 Dragon Art brings you a selection of this millennial art: ink paintings, embroidery and the utensils to elaborate your own artworks. 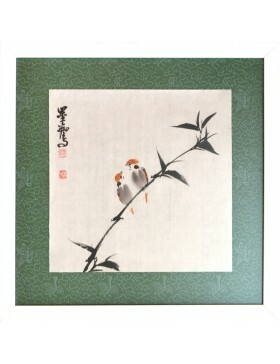 Oriental Art There are 20 products.